CI and MCI - The Ballistic Pro Performance single hand line (high viz orange) has proven itself to be the "go to" line for both the FFI CI and MCI certification exams. It is also used by numerous instructors and examiners associated with the FFI Casting organization. The exams require excellent short and long range accuracy, effective roll casting ability, mend ability, and superb distance performance. 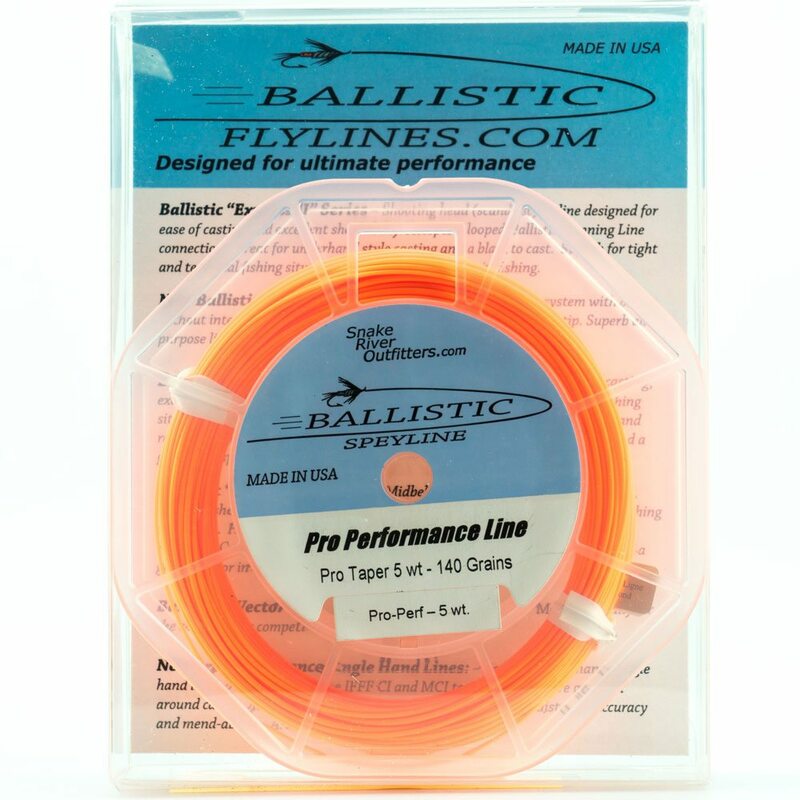 Originally designed specifically for the tests, it has also become a popular fishing line by those desiring a great all-around performer while fishing diverse stream conditions. Please note: Section 1.b. of the MCI exam allows certifying casters to use a special purpose line for the Single-hand Spey portion of the exam. For those not using the Pro Performance for these tasks, the Ballistic Vector 4/5 is an excellent choice. It is the right length, weight, and design to easily perform the 1. b. tasks with flying colors. 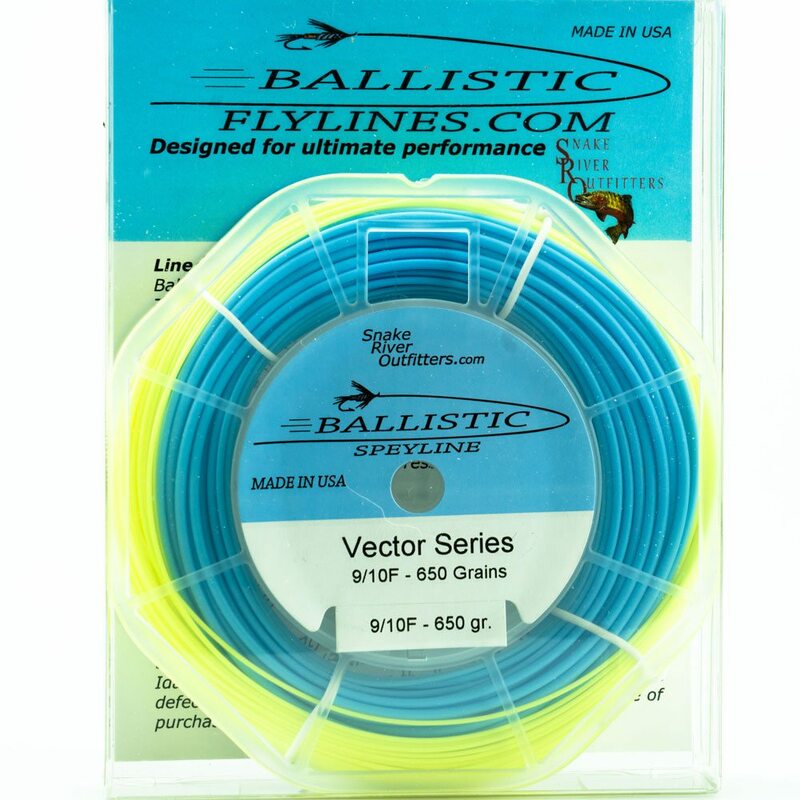 THCI - The Ballistic Vector Spey line has proven itself to be the "line of choice" since its initial production. The FFI THCI certification exam demands a line that performs all of the change of direction casts with utmost ease and has the ability to readily shoot over 100 feet. It is the right length, weight, and design to easily perform all floating line tasks with flying high viz orange colors. It too, is used by numerous THCI instructors and examiners associated with the FFI Casting organization.